IN LINE with Macmillan’s Biggest Coffee Morning, Tatton MP George Osborne visited Knutsford Market to support traders as part of British Food Fortnight. Held in the autumn at the same time as harvest festival, British Food Fortnight is the biggest annual, national celebration of British food and drink. 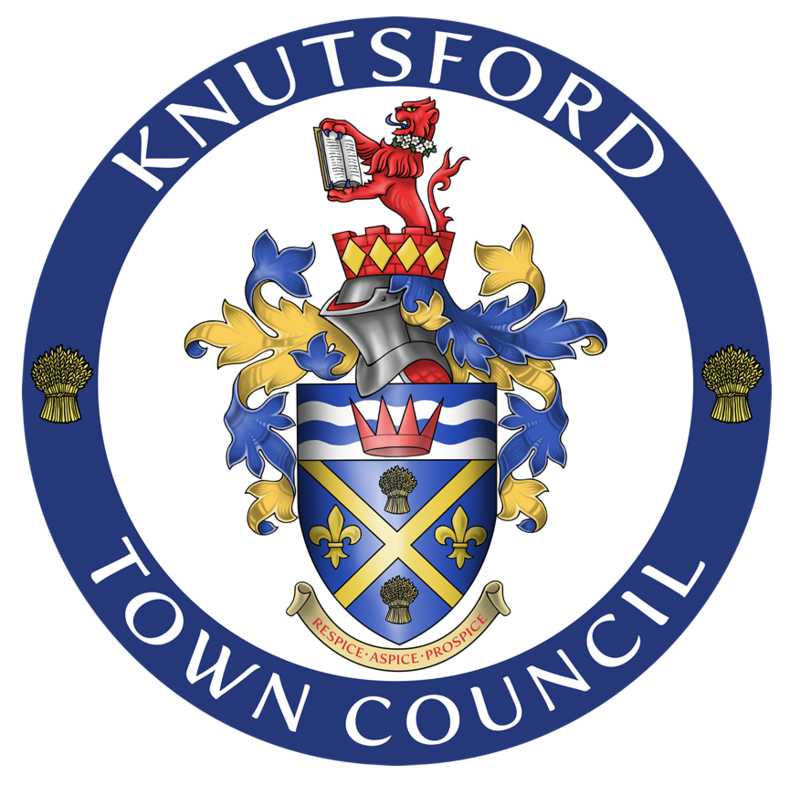 He was joined by Knutsford Town Councillors who were also promoting the event, which ran from September 17 to October 2. It is backed by prominent figures from the food and drink world such as Raymond Blanc of Brasserie Blanc in Regent Street. Adam Keppel-Garner, town clerk, said: “Our market hall offers a fantastic array of locally sourced produce and it was natural it celebrated British Food Fortnight.